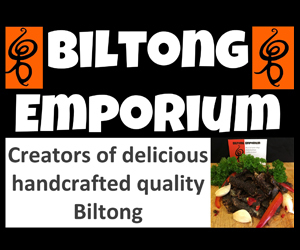 We are delighted to be able to confirm that the Biltong Emporium will return to Bracknell Ale & Cider Festival in both a food vendor and sponsorship capacity. 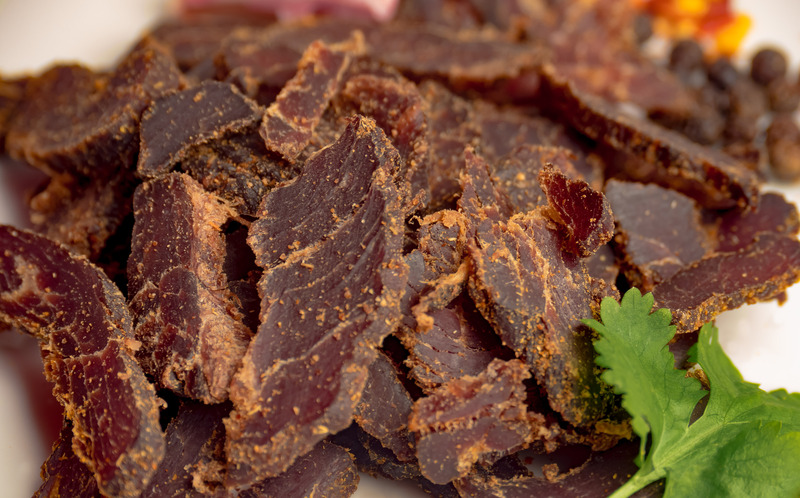 The family owned business that runs out of Moss End Garden Village is the lead sponsor for the second year in succession and will once again be serving their cured beef treats at the event on Sunday 27th May at Bracknell Rugby Club. The business is a family run and is headed by a Mother and Son-in-Law Management team. Morag is from South Africa and is the owner, often seen having a joke and laugh with the customers. Karl is a rugby playing chef that was captured from the wilds of Scotland to bring you new and interesting flavours. We are incredibly grateful to both Morag and Karl for signing up again and we look forward to seeing you soon!